We are overstocked with excellent quality second hand wheels! 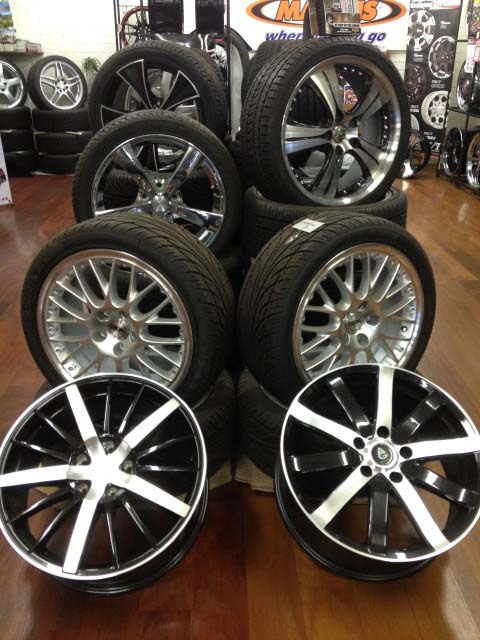 All our second hand wheels are ex trade-in stock carefully selected by management at Associated Tyre & Wheel ensuring you are able to buy the best quality discounted wheels at lower costs. 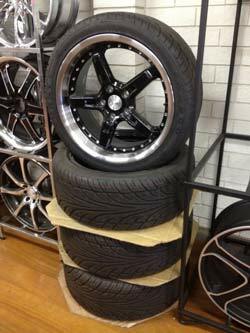 Finish your purchase off a set from our stock of second hand tyres. Where Do We Get Our Second Hand Wheels? All our second hand wheels are ex trade-in stock. 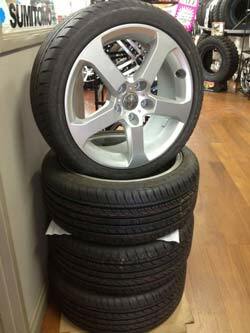 We trade tyres and wheels that we know are worthy of being resold - all good quality and varing price ranges to suit all vehicles. Second hand discounted wheels are an economical way to improve the look of your vehicle, and are very popular so the stock changes often! Get in quickly to secure your discounted wheels.